This is Shelly at My Paper Love sharing a card from one of the AWESOME CDD Halloween sets Wonderfully Wicked. I used the witch cut from Cricut Cartridge Create a Friend. I glittered her up and added some fun Kraft Trendy Twine that I colored too. The sentiment is from the Wonderfully Wicked which has the best images and sentiments. I machine stitched the sides and added some brads and perlers. Colored her hair with copics and of course added the sweet Peachy Face. I hope you all had a chance to see the new release and visit the DT, all the stamps are in the shop now and can be viewed under the NEW RELEASE tab. 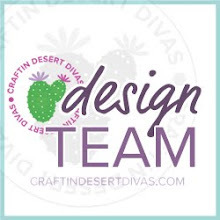 CDD Gallery - We'd love you to share your projects using the CDD stamps. So stinken adorable! The face is darling and love the fun papers and stitching! I appreciate you taking the time to visit my blog and leaving a comment. 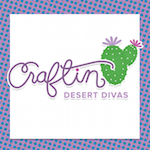 Have a crafty day!! Stamp Release Blog Hop Winners!!! Winners - Hop & Linky Party!